We are excited to announce that Joel began his new position as Online Marketing Manager at Columbia River Knife and Tool in Tualatin, Oregon, on June 1st. Thank you to family and friends who prayed for him these past months. We were sad to learn that Jim’s aunt Barbara Knudsen passed away on May 21. Jim was privileged to speak at her memorial service in Gig Harbor, Washington. It was good to be with cousins, Mark and Joyce, and her son Parker, and with Uncle Ken and Aunt Ann Knudsen. 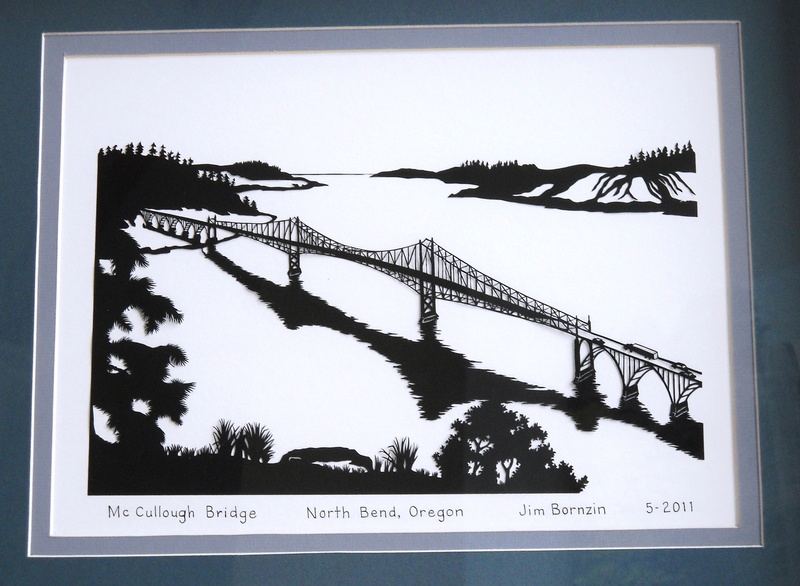 I have just added a new scissorcut of the North Bend Bridge which I was excited to complete. I continue to pray my creativity will give glory to God. I hope my friends and family will enjoy the writings and art that fill these pages. Each page can be accessed by clicking on the link below the header. 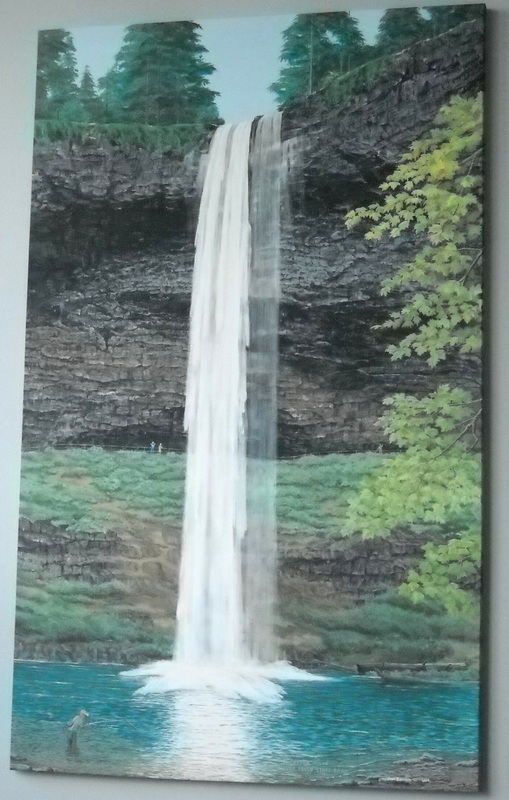 It has been a pleasure creating sermons, scissor cuts, poems, paintings, reflections, and even a novel.